Select Check-In from the navigation menu. Click the green Check-In button. You're checked in will be displayed. If you have multiple bank accounts linked to your profile, you will be able to select which bank account to use for your purchase. Select Back to Merchants or the X at the top right of the screen to return back to the list of merchants. The purple View Check-in button will indicate which store you are checked into. To cancel your check-in, select the green View Check-in button. Walk into the store, tell them you are paying with Hypur and ask them to check you in. Provide the store you mobile phone number associated with your Hypur profile. When you checkout, enter you 4-digit PAC (Personal Access Code). 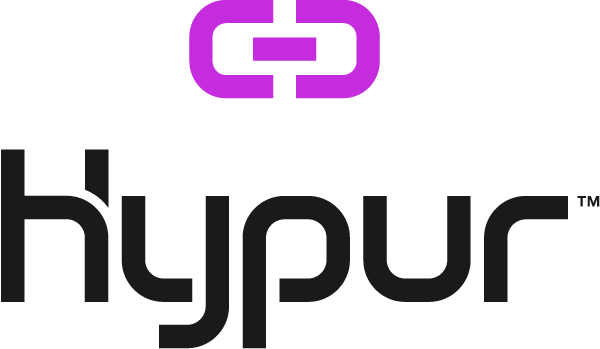 Note: You must have a completed Hypur profile in order to check-in to a merchant location. If you want the store to check-in on your behalf, be sure to have accepted the Terms & Conditions and linked a checking account to your profile.